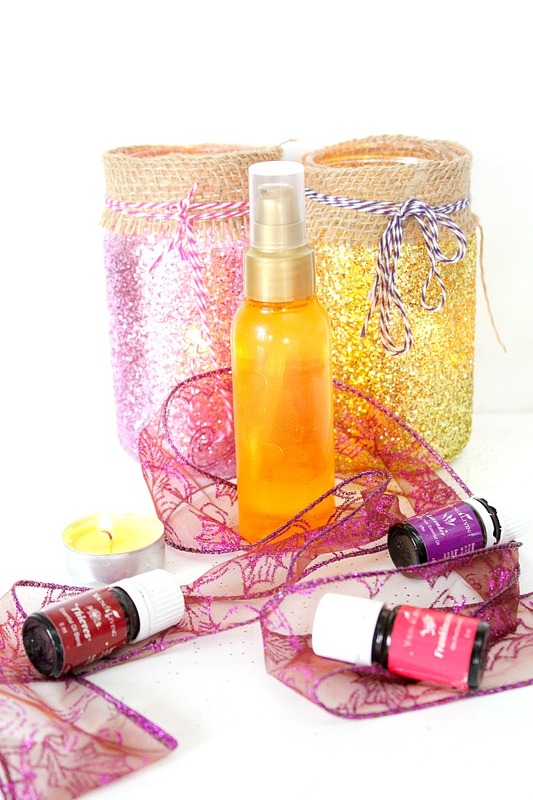 Air freshener discs can get pretty expensive, especially when you need to use lots of them so why not make your own using simple ingredients like baking soda and your favorite essential oils? 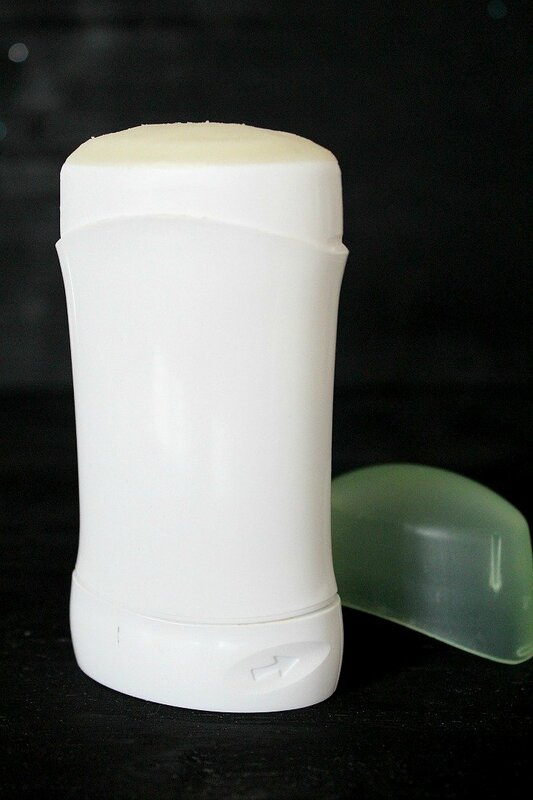 Say good bye to chemical filled fresheners! 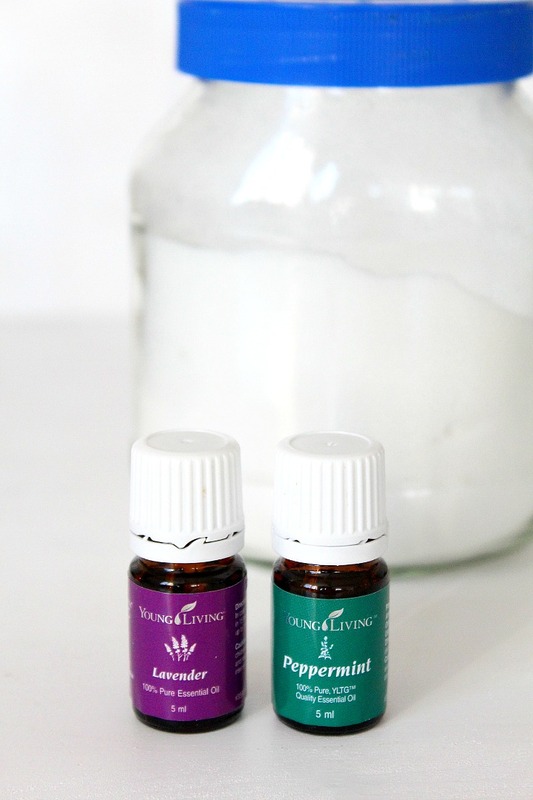 This baking soda air freshener diy creates lovely, enjoyable discs that are natural and safe for your home, your family and the environment! 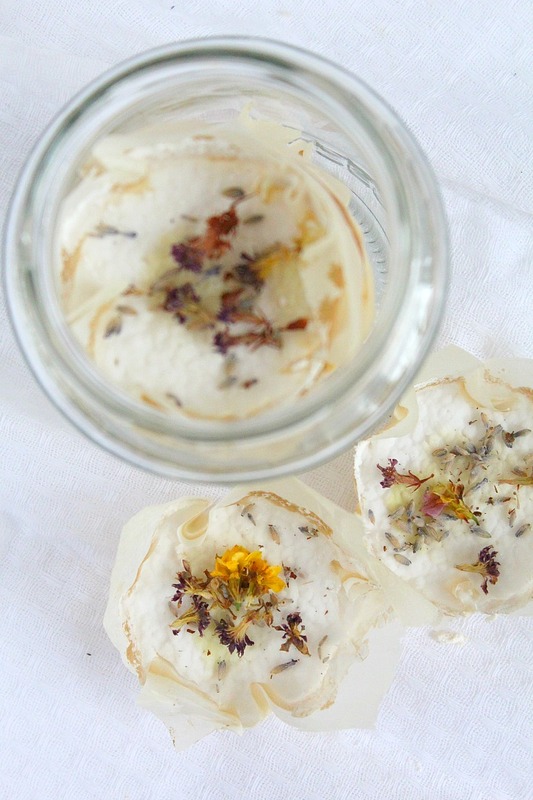 These air freshener discs are very easy and pretty quick to whip up and can easily be customized with scents of choice, dried flowers or spices. They can be baked in muffin tins in various shapes so you can add a fun twist if you feel like it. Use these baking soda air freshener discs to ban odor all around the house, in the bathroom, the trash can etc wherever foul odors lurk. You can even use these babies in the shower and pretend you’re having a spa session, am I right? Mix baking soda and water into a thick paste. 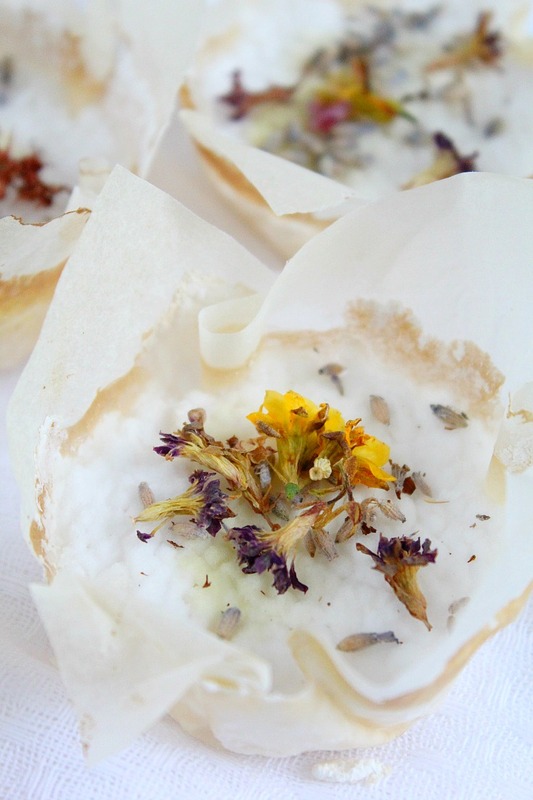 Use a spoon to transfer the mixture into a muffin tin lined with baking paper. Fill each tin about 1/4 of the way. Pop the tray in the oven and bake at 350 F = 180 C for 20 minutes or until dry and firm. Allow the disks to cool and top with 3-4 drops of essential oil of choice (or a blend). 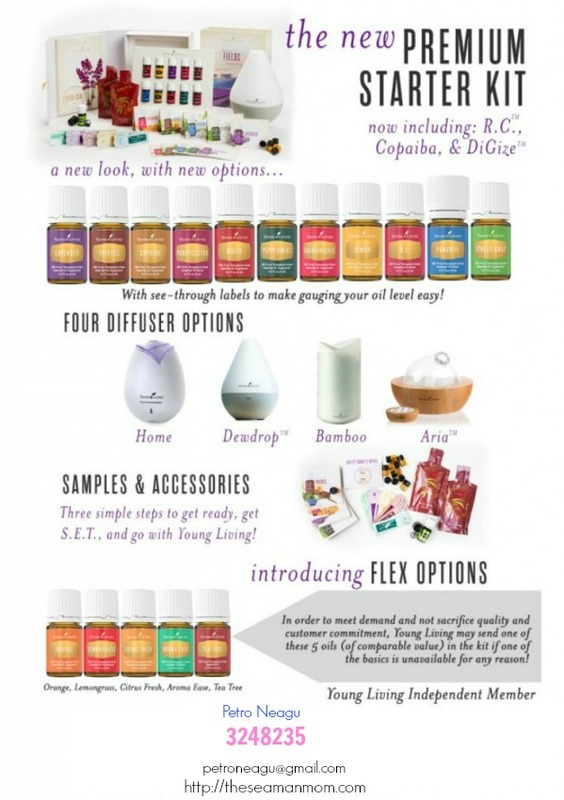 I used a blend of lemon, lavender and thieves (2 drops lemon, 2 drops lavender, 1 drop thieves per each disc). Add more essential oils to refresh your discs. 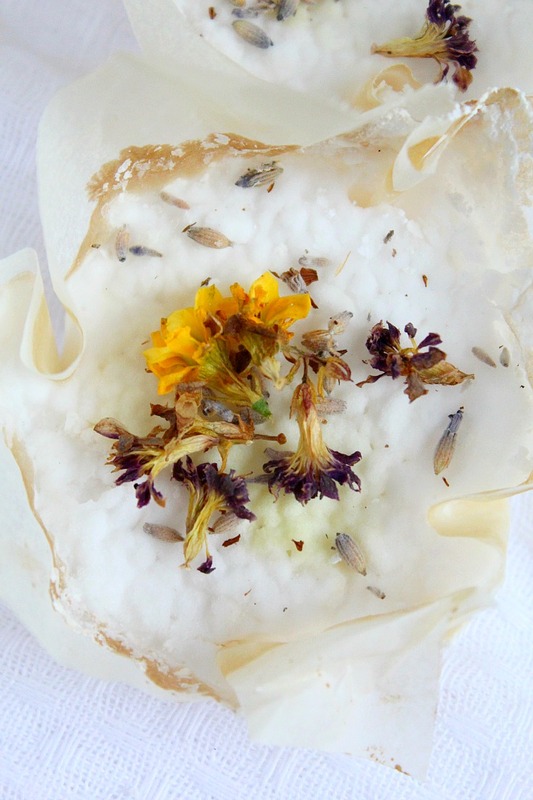 Sprinkle with dried flowers if you like. Keep unused discs into an airtight jar. Use disks as needed around the house. Can’t get them out of muffin tin. Papers are just tearing. ??? What’s wrong? Hi Rhonda. I’m sorry you’re having a difficult time with your disks. I’m not sure what happened but I’m guessing the disks have been baked for too long or the baking paper is too thin. 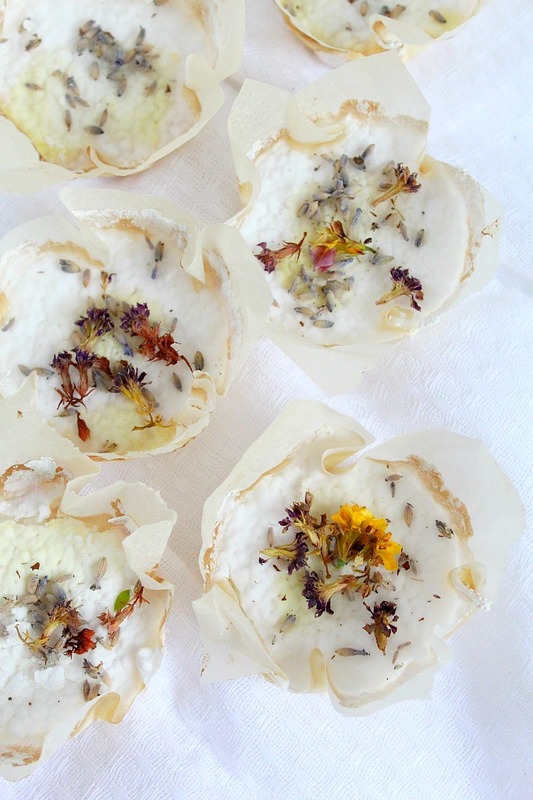 Have you used baking paper squares that are a little larger than the muffin tin? This way you can pull the papers out of the muffin tin easier.